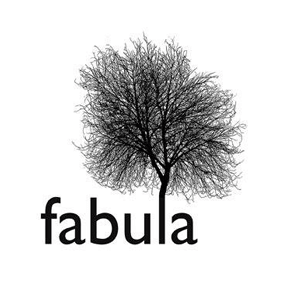 Fábula is a Chilean company dedicated to audiovisual production, founded in 2004 by the brothers Pablo and Juan de Dios Larraín. Its projects include 25 feature films, 6 television series, more than 400 commercials and 5 production services for feature films. Among their works is NO (2012), the first Chilean film nominated for an Oscar, and Jackie (2016), an international production starring by Natalie Portman.